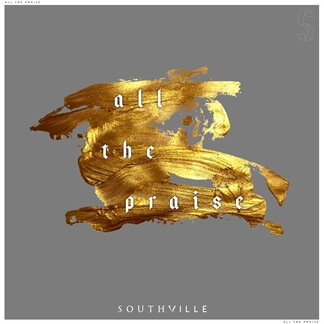 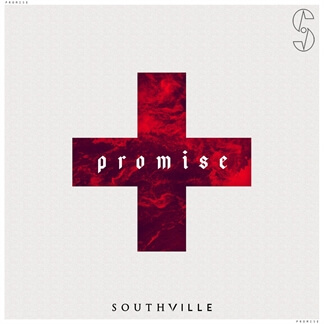 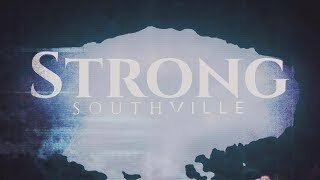 Southville is a collective of songwriters based in Yeovil at the Elim Church in the town. 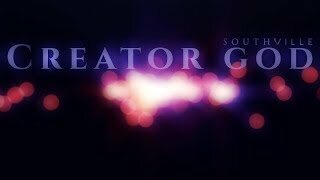 Led by Tim Williams it consists of a number of different creatives who are enjoying growing and exploring just how far God can take the gifts he has given them. 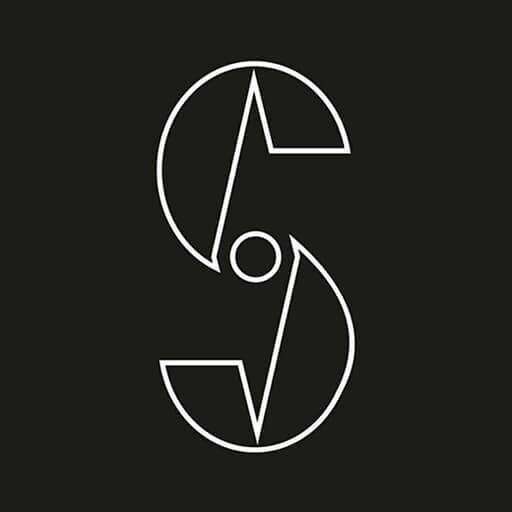 Over the last year they have written the beginnings of over 100 songs and have already started on the next 100 for the follow up album due tobe released in 2019. 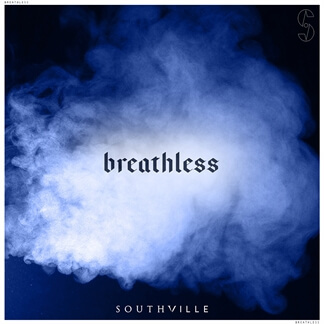 Southville brings together songwriters from as young as13 all the way through to 96. 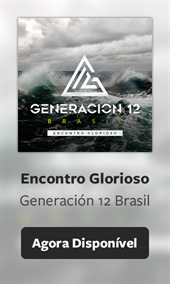 It really is a collective of all generations. 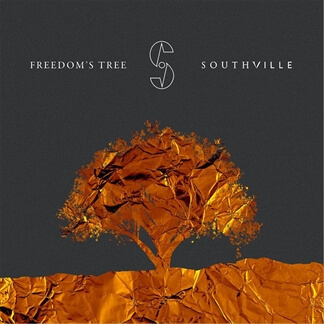 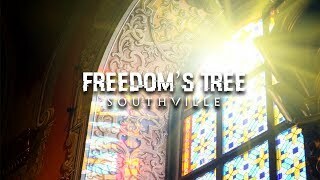 Nós estamos felizes em oferecer "Freedom's Tree" de SOUTHVILLE como nossa “Música da Semana”. 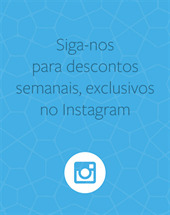 Você vai poder escutar a todos os instrumentos individuais da música e acessá-la totalmente grátis durante toda essa semana, até domingo dia 25/Março, em nosso aplicativo para MultiTracks, Playback. 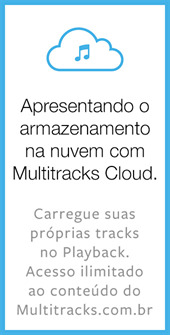 Se você nunca usou Playback, esta é uma ótima hora para baixá-lo de graça na App Store e experimentá-lo!